S7 Airlines is opening a new regular flight between Moscow and Voronezh. The new flights will operate on a daily basis beginning from 10 November 2014. The flight from Moscow Domodedovo airport is scheduled for departure at 19:10, arriving to Voronezh at 20:15. The return flight will depart at 20:55 and arrive in Moscow at 22:10. 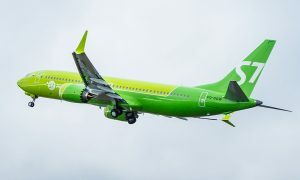 “S7 Airlines is going to become the first airline to operate flights to Voronezh with Airbus 319 aircraft. 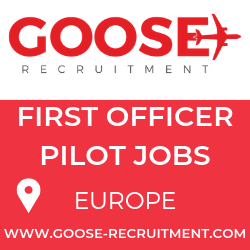 This has become possible thanks to the airport gaining clearance for acceptance and servicing of the aircraft of this type. We are happy to have one more city added to our route network and hope, that the citizens of Voronezh will appreciate the comfort offered on flights made on those modern aircraft. 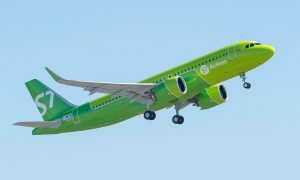 Besides that, S7 Airlines is going to become the only airline offering the passengers at the airport of Voronezh access to the wide route network and services of the oneworld alliance”, Vadim Besperstov, Director of Strategy, S7 Airlines, noted. S7 Airlines Airbus 319 aircraft is configured to carry 128 passengers in the economy and business class cabins.